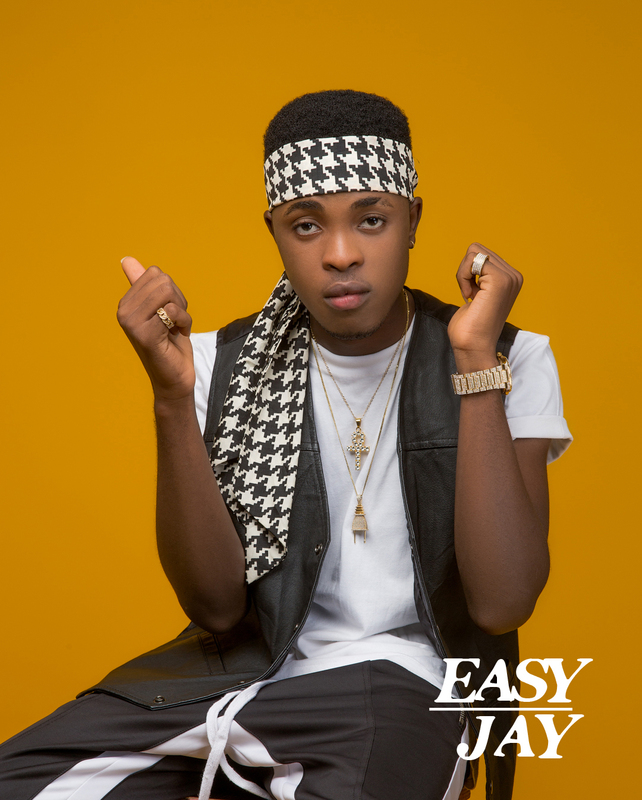 G-Worldwide Entertainment, the premier African music company, is proud to announce two new signings Ajura and Easy Jay. After proving themselves as confirmed leaders in the music space, with a track record of success, G-Worldwide announces the latest additions to their rosters. Easy Jay and Ajura, therefore introducing them to the market. According to G-Worldwide Head of Artist Management, Louiza Williams, "We are thrilled to welcome Ajura and Easy Jay to the G-Worldwide family. They have all it takes to develop and become superstars in the African music scene, and will be game-changers in dominating and bringing African music to the world. We are extremely excited to have them as a part of the team and are eager for the journey ahead." Ajura took a very unconventional route to making music. He began as a dancer. Born Daniel Alaba Ojamomi, in Ondo State, Nigeria, he is the last child of a family of 8. Tragedy struck early when he lost his dad at 3. But he forged on. His early educatiuon was in Kabe College, Ilogbo, where he picked up dancing as an art of expression. He would later become popular as a member of the school football team, picking up the nickname, 'Ojams 10'. A lack of funding limited his chances of becoming a professional footballer, although he had support from his mother. But that support didn’t accompany his decision to make music. After discovering his love for music, he dived into music production, dedicating his time and scarce resources to creating art. He was later able to start earning from his craft and providing for his family. Ajura, possessing a large heart, would later finance projects for his talented friends, paying for studio sessions and equipment. But his mother insisted on getting him more education, which he did. In 2013, Daniel got admitted to Federal college of Education (Technical), Akoka, where he honed his craft, polishing his talents amassing fans via releasing and performing music. He graduated in 2016. 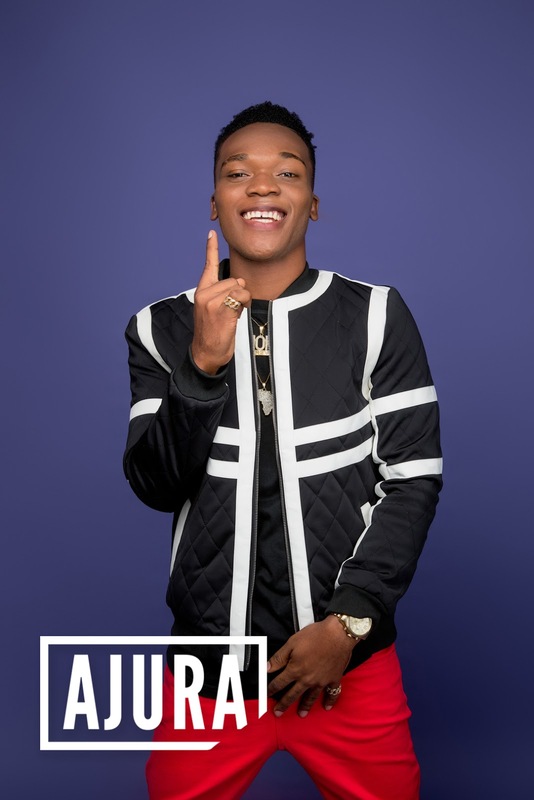 Ajura was signed to G-Worldwide Entertainment in 2018. 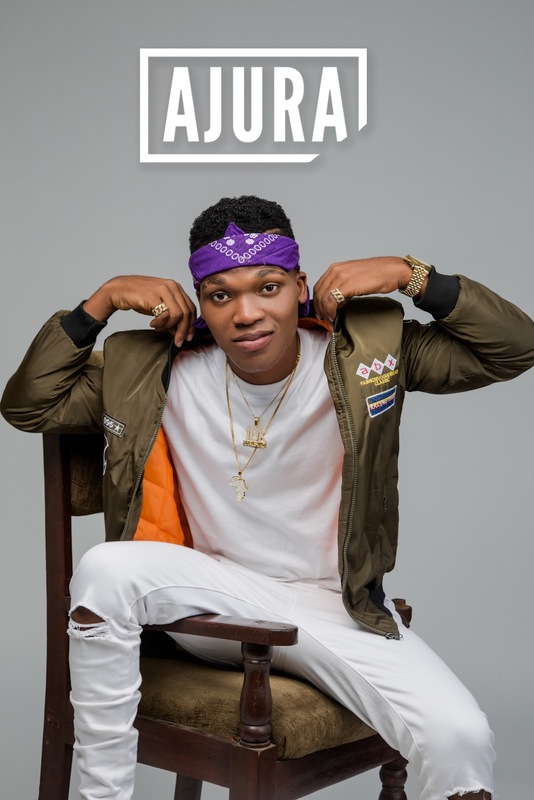 He has a diverse set of musical influences, including luminaries such as Asa, D'banj, Wande Coal, Sugarboy, Burna Boy, Kiss Daniel, Beyonce, Akon, Chris Brown, and R. Kelly. "He sees music as a tool and agent of change, both physically and mentally. I want to use my music to speak for the dumb, my lifestyle to influence the deaf and my sound to open the inner eyes (minds) of the blind. He says. Easy Jay watched his parents go through divorce as a kid. But that didn't stop him from finding his path. Born Oluwashola Raymond Oyekan, in the ghetto of Mushin, Lagos State, he is the first child from a family of three. At age 12, while in High School, his parents got a divorce and split up the family. That would take a toll on the young man, who went through primary education at Queen Maris International School, before moving to St. Saviours International School. Irrespective of the breakup, he carried through his education, and found a way to move past the hurt to keep loving his parents. Music came to him in middle school. At 13, he was already trying his hands at songwriting, and would use school free periods as mime sessions. All of these got him the colourful nickname 'Sholi Akon'. He was also popular for his rare accent and scintillating vocals. 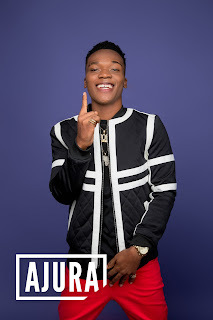 His first recording experience came in 2015, where he impressed in the studio, snagging an instant management deal with the producer, which helped him get more music recorded and developed his talent. That same year, he got into the Federal University of Technology, Akure, where he is currently in line for a degree in Project Management. 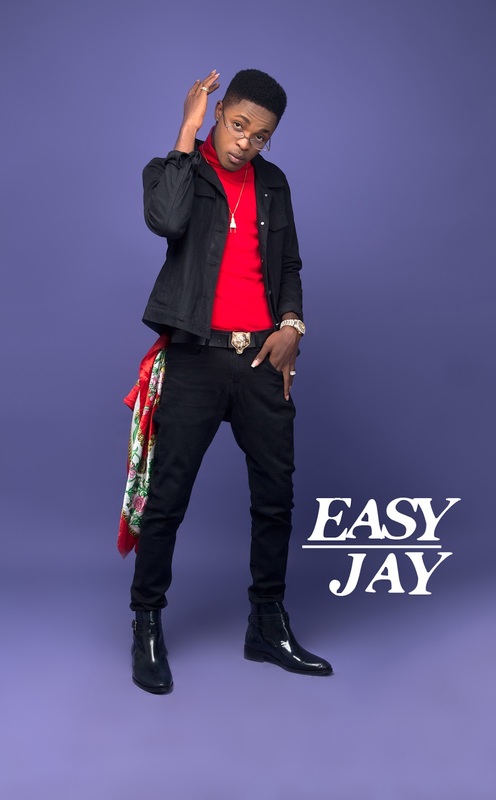 Easy Jay was signed to G-Worldwide Entertainment in 2018, and cites Fela Kuti, 2face Idibia, Usher and Chris Brown amongst others as his key influences. He's operates across genres, blending elements from Alt-R&B, Highlife and Afro Pop. "In few years, I want to Inspire a young boy somewhere in Africa or anywhere around the world watching on me on TV to say "I want to be just like Easy Jay," he says.